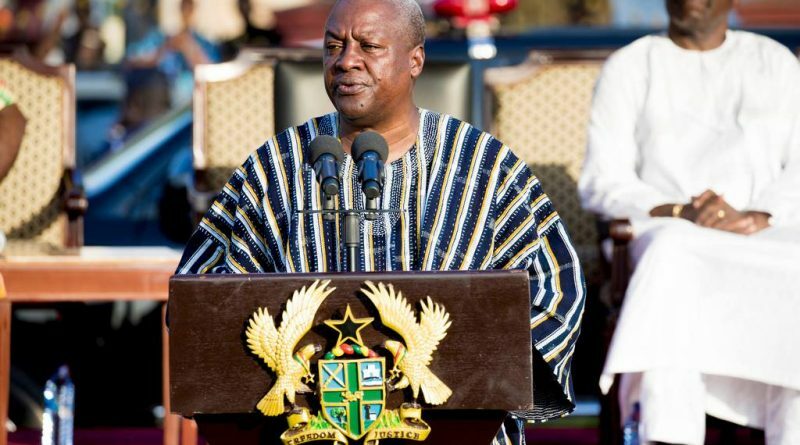 President John Mahama is remaining hopeful he is going to stay on for four more years. 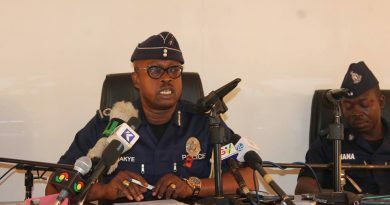 He reiterated his desire to hold on to power during this year’s Special Akwasidae Festival in the Ashanti Region. Speaking to thousands of people including chiefs from over 65 regional divisions, Mahama said given his government’s impressive record in the region and across the country, he was optimistic the Ghanaian people will vote for him for another term. He told the Asantehene Otumfuo Osei Tutu II that he was looking forward to celebrating his 20th anniversary on the throne. Tuesday is the King’s 17th year after ascendancy; Sunday’s event kick-started series of others to mark the milestone. Mahama at Sunday’s event presented 12 bottles of Schnapps, 6 bottles of Brandy and 6 bottles of Whiskey to the Overlord as courtesy demanded. 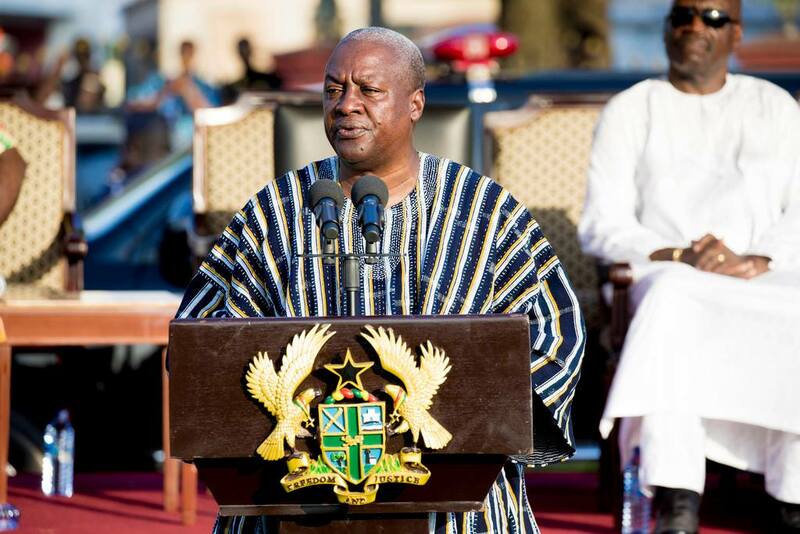 President John Mahama is remaining hopeful he is going to stay on for four more years. He reiterated his desire to hold on to power during this year’s Special Akwasidae Festival in the Ashanti Region. Mahama at Sunday’s event presented 12 bottles of Schnapps, 6 bottles of Brandy and 6 bottles of Whiskey to the Overlord as courtesy demanded. Hailed on by party faithful who came from branches and cells of the bigger NDC family in the Ashanti Region, Mahama largely touted his achievement in the region. 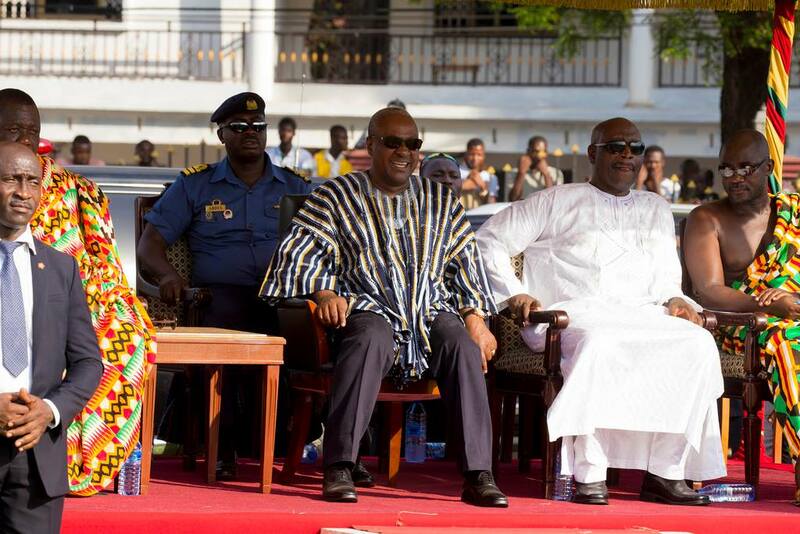 Key figures from Ghana’s chieftaincy, corporate and political institutions including President John Mahama attended what was a colourful event. 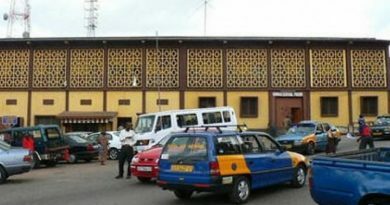 The occasion was used to display the rich cultural heritage of the Ashanti people. Flanked by drum-beating and horn-blowing subjects, Otumfuo Osei Tutu II was escorted to the durbar grounds in a uniquely golden Ashanti Palanquin style. Otumfuo sat in state to receive guests from all parts of the world. Yesterday’s event will be followed by a Thanksgiving Service at the St. Cyprian Anglican Cathedral on Tuesday. Otumfuo Osei Tutu II became King on April 26, 1999. He succeeded his late brother Otumfuo Opoku Ware II. He is the youngest son of the Asantehemaa Nana Afua Kobi Serwaa Ampem II. Privately known as Barima Kwaku Duah, he remains an iconic symbol of hope for the Chieftaincy institution across the world. Mahama’s desire of staying on for four years was heavily mocked by some persons at the grounds who thought it was wishful thinking. A faithful of the opposition NPP Kumi Adai who was at the grounds wondered what record the President was banking his hopes on. 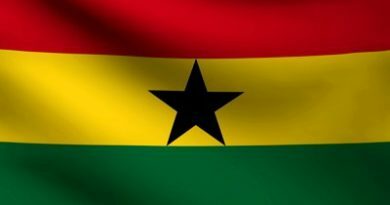 Ghana goes to the polls on November 7.